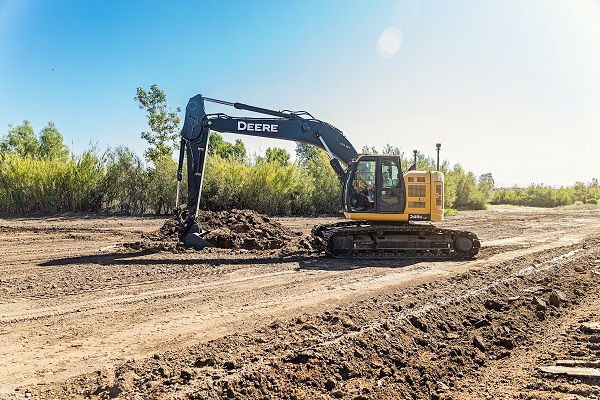 Topcon Positioning Group recently announced a new automated edition of its 3D modular aftermarket solution for excavation — the X-53x automatic. The system uses the same components of the original system and adds hydraulic, automated control. Click here for more Topcon news!